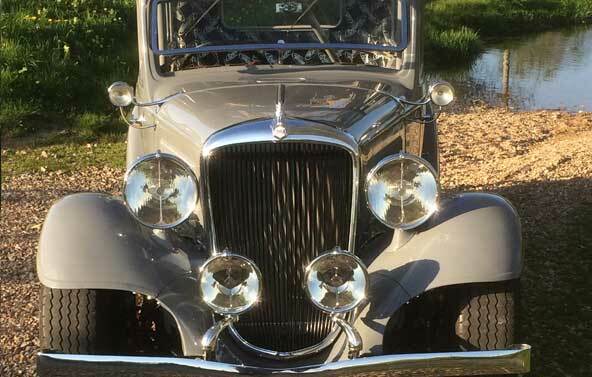 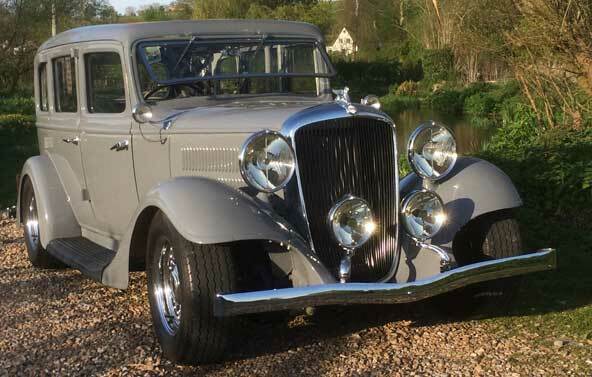 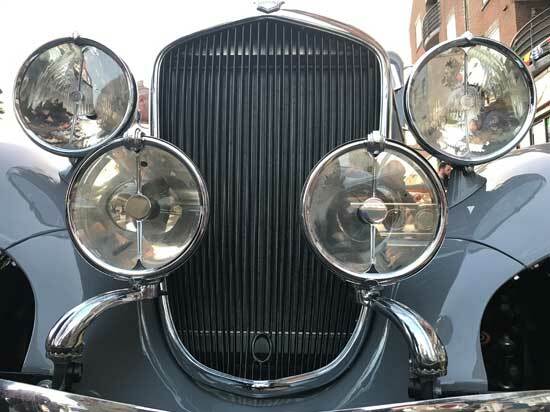 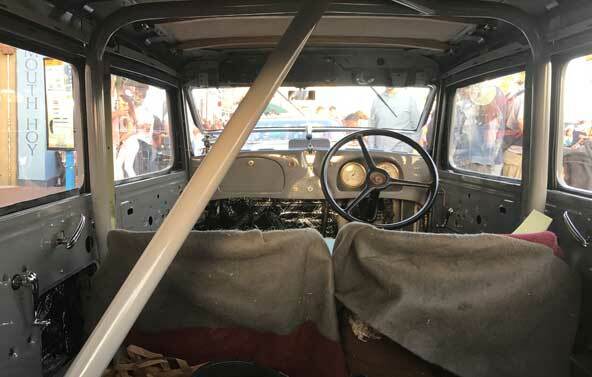 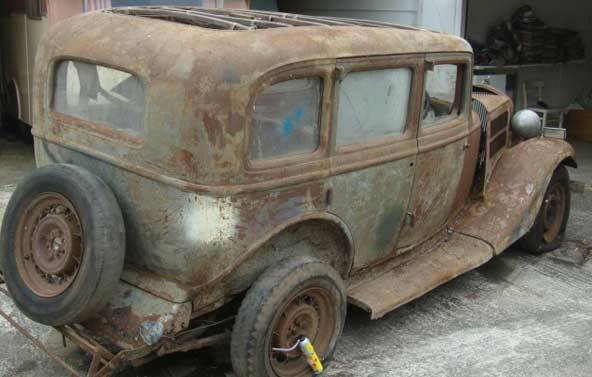 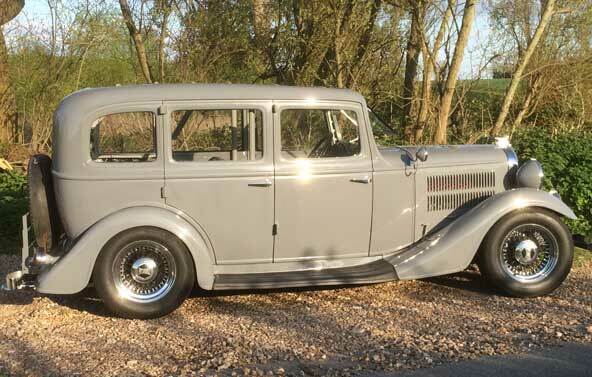 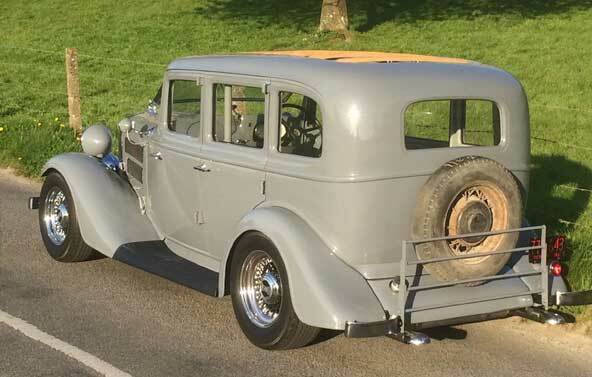 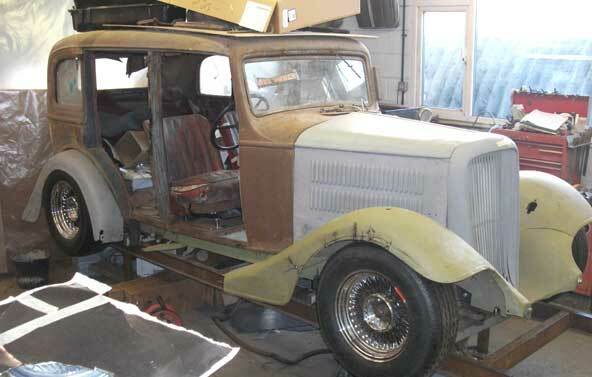 The restoration of this mid thirties Hudson is at last nearing completion. 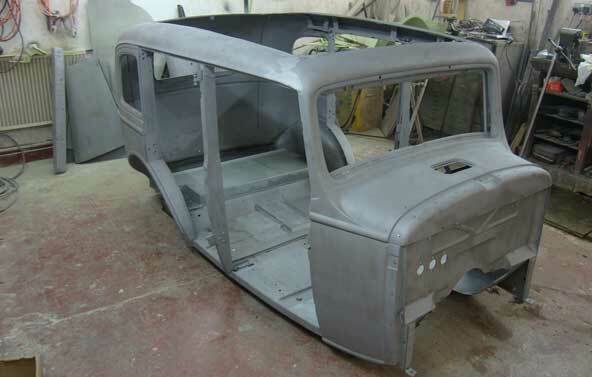 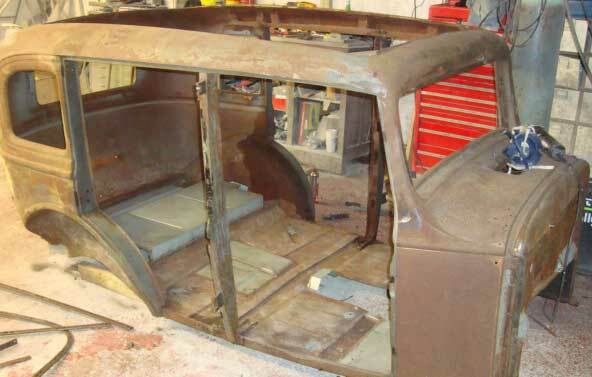 This early street rod, built in the 1960’s is under going a full restoration back to how it was in the 60’s. 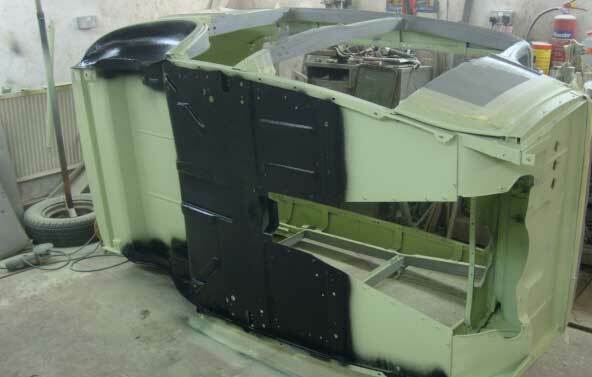 So far 6 years have gone into the concours restoration and completion is near but as yet not complete.